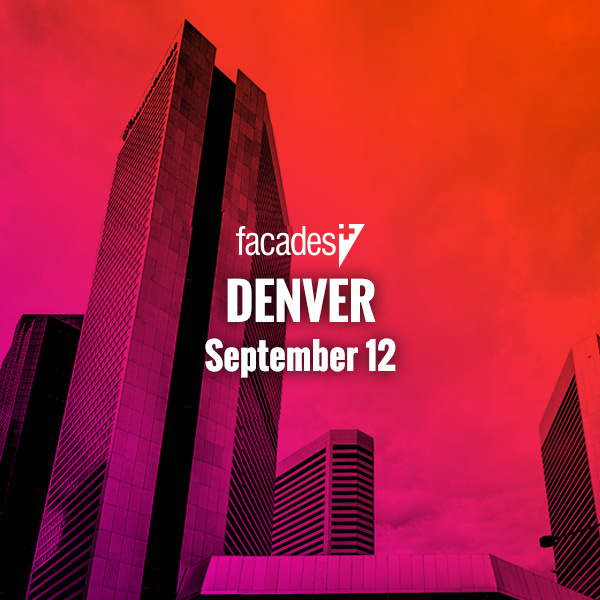 Facades+ Chicago will explore structural and facade systems at dizzying heights - Facades+, Premier Conference on High-Performance Building Enclosures. 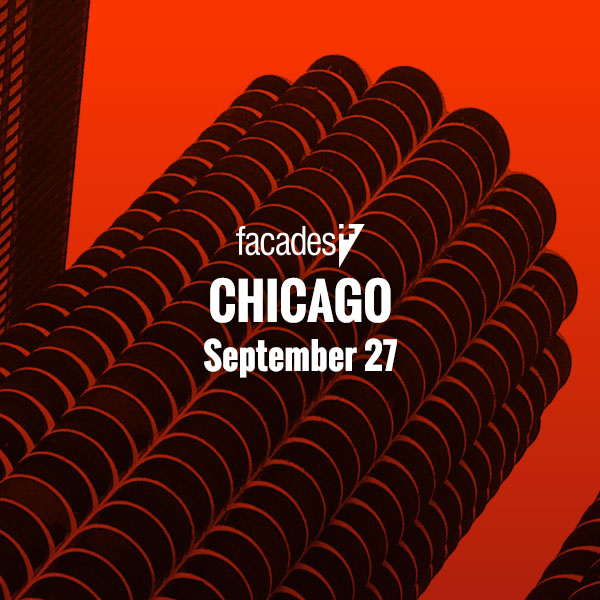 On September 21, Facades+ is coming to Chicago for the first time since 2015. 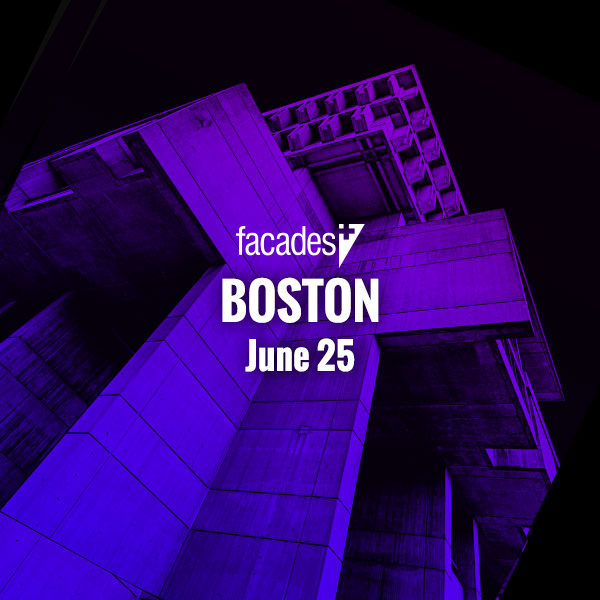 At the conference, speakers from leading architecture, engineering, and facade consultant firms will discuss their bodies of work and lead in-depth workshops. 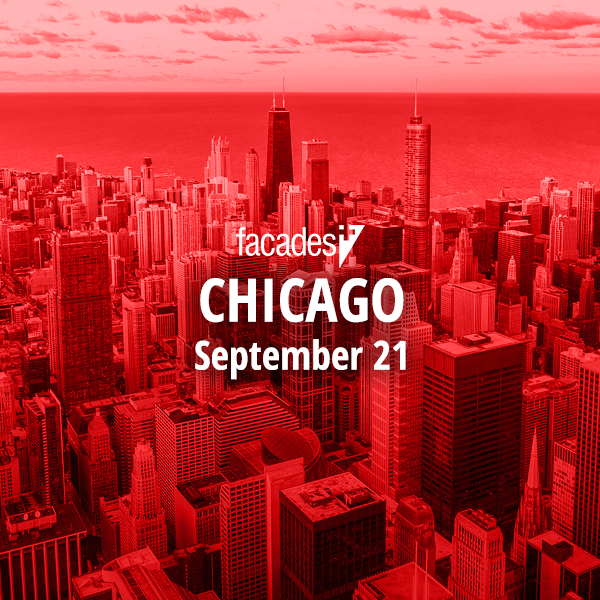 Workshops will cover modular facade design, the challenges and triumphs of large-scale work in Chicago, and how to control the quality, quantity, and directionality of light through facade design. 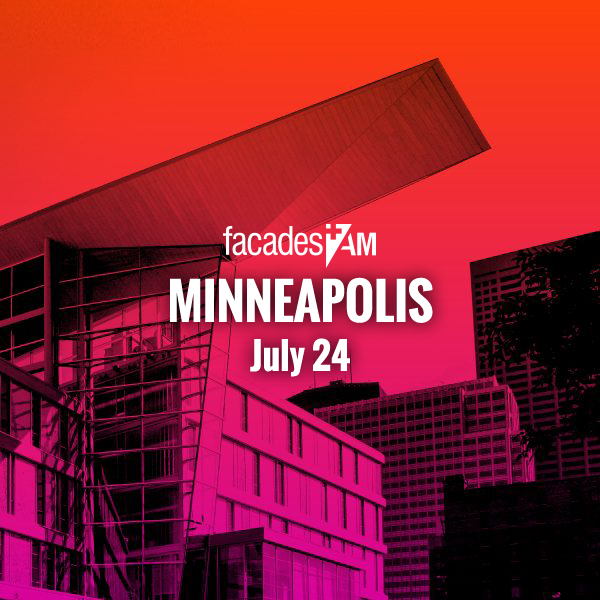 Dan O’Riley, associate director at Skidmore, Owings & Merrill (SOM), and Lucas Tryggestad, technical director at SOM, are the conference co-chairs. Located on the southwest corner of Lake Michigan, Chicago is the metropolis of the Great Lakes and has the architectural output to prove it. 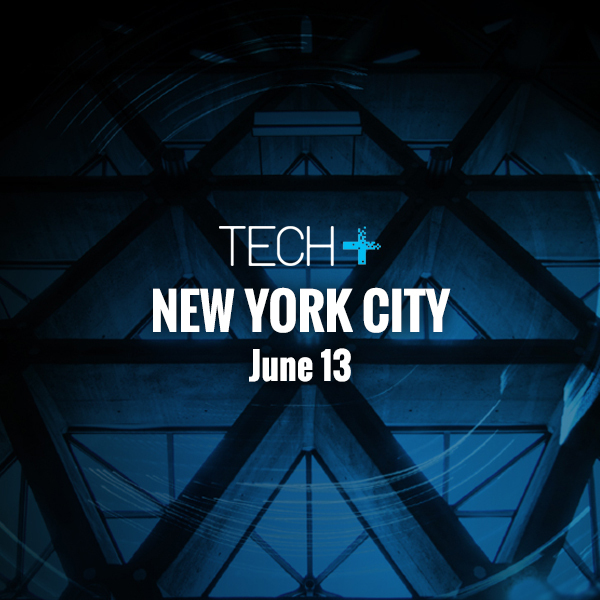 Since the second half of the 19th century, the city has been at the forefront of design and engineering, pioneering both steel-frame construction and the skyscraper. For over 80 years, SOM has called the city home. Over the course of its nearly century-long operation, SOM has designed and engineered thousands of projects in over 50 countries. 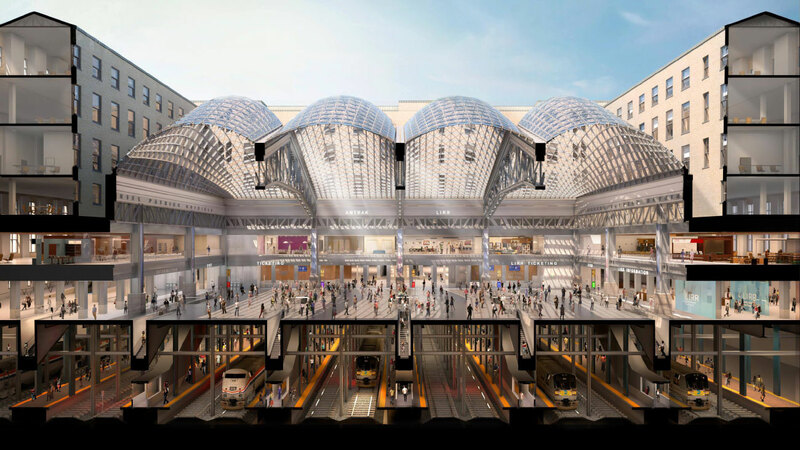 These include the world’s tallest tower, Dubai’s approximately half-mile tall Burj Khalifa, the ongoing conversion of the 1913 Beaux Arts James A. Farley Post Office into the Moynihan Train Hall, and the forcefully engineered Hancock Tower. Founded in 1979, Chicago’s Kreuck + Sexton has stamped its footprint across the country. 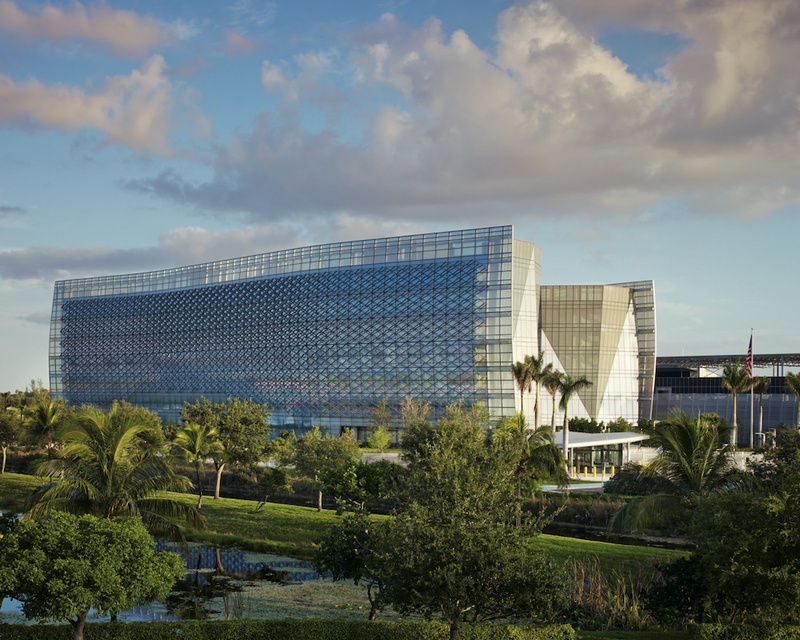 Institutional projects such as the Grogan | Dove FBI Building and the Spertus Institute feature faceted and folded glass facades that are coordinated with the functions of interior spaces. 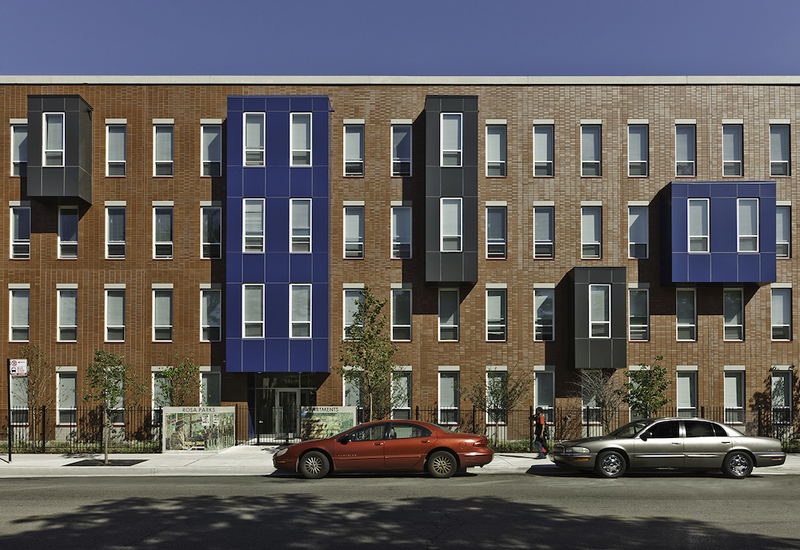 Outside of the realm of supertall and infrastructural projects, local firms such as Landon Bone Baker are demonstrating the creative and sustainable possibilities of affordable and mixed-income housing across Chicagoland. Nearby projects Terra 459, Rosa Parks Apartments, and The Jackson serve as templates that can be emulated across the country. The rise of Chicago’s broad portfolio of stone and glass-clad skyscrapers could not have occurred without the great density of engineering and facade systems firms located in the region. 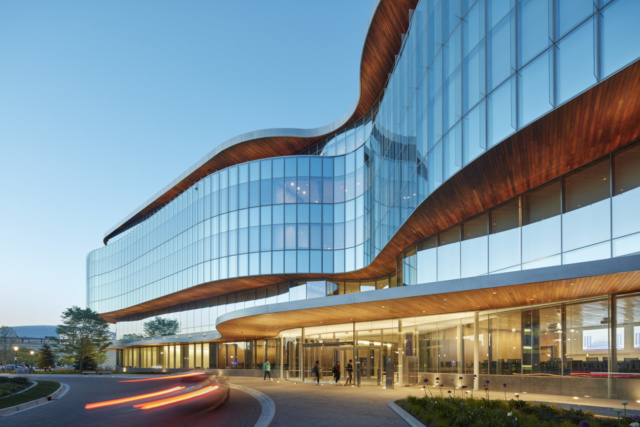 Ventana and other Chicago firms continue to push the envelope of facade and structural systems with projects such as the Kellogg School of Management, a collaboration with Toronto’s KPMB Architects, which features an undulating 160,000 square-foot curtainwall. Further information may be found here.